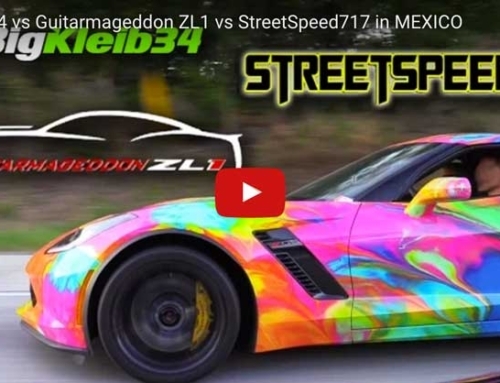 BigKleib34.com - Corvette Santa Drive-by Gift Giving in Philly! When it comes to the holidays, everybody has their own way of celebrating, but that doesn’t mean that there’s anyone that deserves to be unhappy! When brainstorming up an idea for a Christmas video, we thought there would be no better way to do it than going out there and helping someone out. Everywhere you turn in the world today, it seems like we’re faced with something negative. Whether it’s political arguments in your newsfeed, murder stories blasted on the news, or just regular old cynicism, we decided that in addition to hooking up the kids, we would try to remind people that there is happiness in the world and other people can be just genuinely nice for no reason. 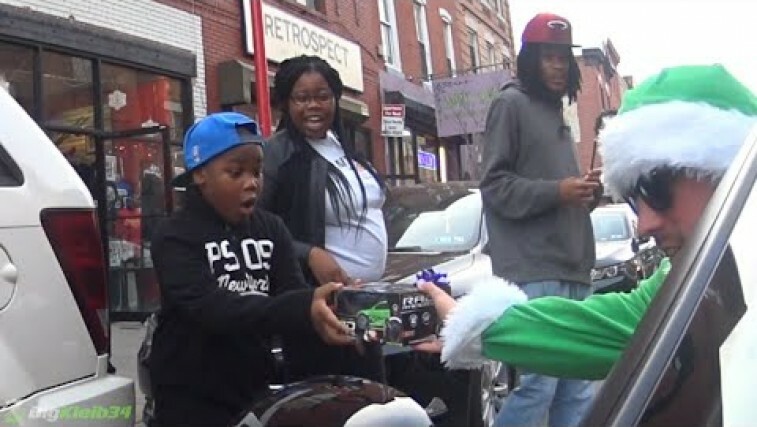 Check out our shenanigans below as myself and Joey the Elf hopped in the BigKleib34 Chevrolet Corvette and hit the streets, giving out gifts to the boys and girls of Philadelphia. Hopefully, this brought some cheer to the folks involved and just maybe, we can encourage a few folks at home to do some random acts of kindness as well!